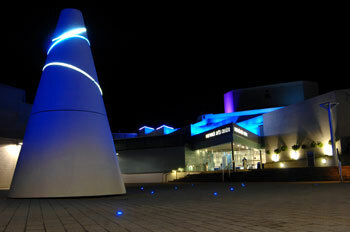 Students: What do you think of Warwick Arts Centre? Warwick Arts Centre would like to hear from students about their experiences of and views on the programme of events and facilities. Everyone who completes the survey will be entered into a prize draw with a chance of wining a £10 Amazon gift voucher. Whether you use Warwick Arts Centre or not, the team would like to hear from you. Your feedback will help inform how Warwick Arts Centre programme and services are developed in the future. The closing date for feedback is Sunday 18 March 2013.